Does true selflessness exist? Is the non-profit sector doing more harm than good in communities of color? BLACK AND CUBA director Robin J. Hayes sits with human rights activist Chitra Ayar - director of the Sadie Nash Project in Queens - to discuss how to fundraise with integrity this holiday season. 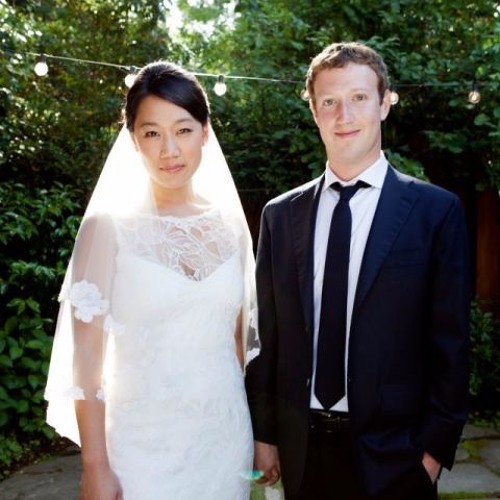 Pictured Philanthropists Dr. Priscilla Chan (l.) and Facebook founder Mark Zuckerberg (r.) 2012 Courtesy Forbes magazine. Produced/Directed/Written by: Miranda Fay Patricia Lee Racquel Samuel Recorded at The New School in New York City. Users who like Is Altruism Real? Users who reposted Is Altruism Real? Playlists containing Is Altruism Real? More tracks like Is Altruism Real?